Its never too late, is it? So after few days of being in transit, I'm finally BACK in the confines of my house, being pampered by the parents like no other and basically unwinding. My internet's been giving me trouble and I cannot seem to upload any picture on my blog(any ideas for troubleshooting that, please let me know) and this post has been long due. I'm really hoping to get my connection or notebook, whichever's malfunctioning fixed soon to get back to blogging. love that net-a-porter top! so pretty. Hey girlie, ruffled tops are cute but I am a bit over them as I have seen them being done to death around here in Aus. 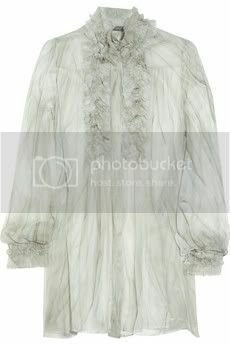 I love that second ruffled top from net a porter...its totally adorable..
For the Love of Fashion and Other Things... I'm sooo envious of you! You're at home and being pampered! :) Lucky you! :) Lovely pictures by the way! 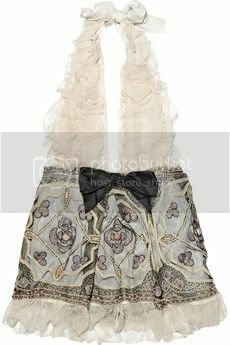 I can totally understand why you fell for all that lace and ruffles! :) Here's wishing you get a whole lot of them for your collection! @Ayanna: Agreed :) Follow for more! 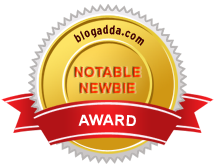 @Ankita: I'm glad I'm providing you that respite :) Keep reading!